Bremen is a Hanseatic city in Germany. With 2.4 million people, it is the second most populous city in Northern Germany. Bremen is a luxurious city with incredible sights to behold. Touristic attractions to be reaped in this diverse city, includes the Universum Science Center, Beck’s Brewery, the Kunsthalle Museum and the Schlachte (the medieval harbour of Bremen). Cheap flights to Bremen are now available for a limited period of time, prepare to be enchanted by this majestic and boisterous city! Bremen is home of Bremen Airport (BRE), which is located a short 10-minute drive from the city centre. Bremen Airport serves a multitude of airlines – including Lufthansa, Air France, Turkish Airlines and KLM. Popular international flights depart from Johannesburg and Cape Town. Flight duration from O.R. Tambo International Airport to Bremen is approximately 13 hours! 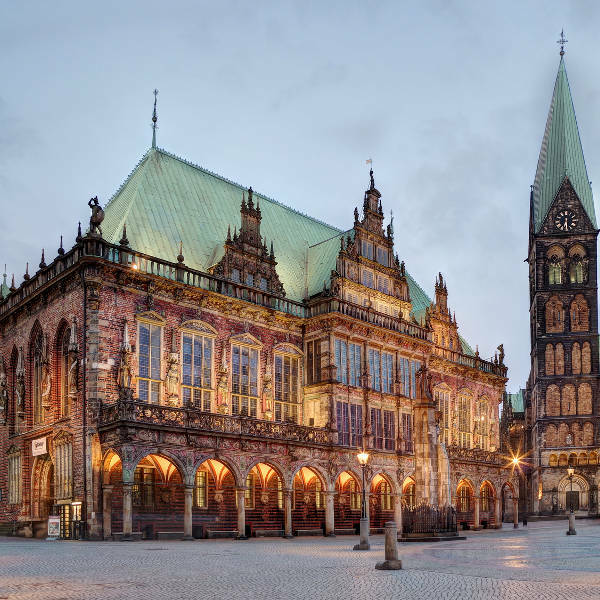 Gain insight into the fascinating 600-year history of the larger than life Bremen Town Hall. The Town Hall has been inscribed in the UNESCO World Heritage list. Along the Schlachte Embankment rests a “floating theatre”, waiting for you to experience a mesmerising evening of entertainment. 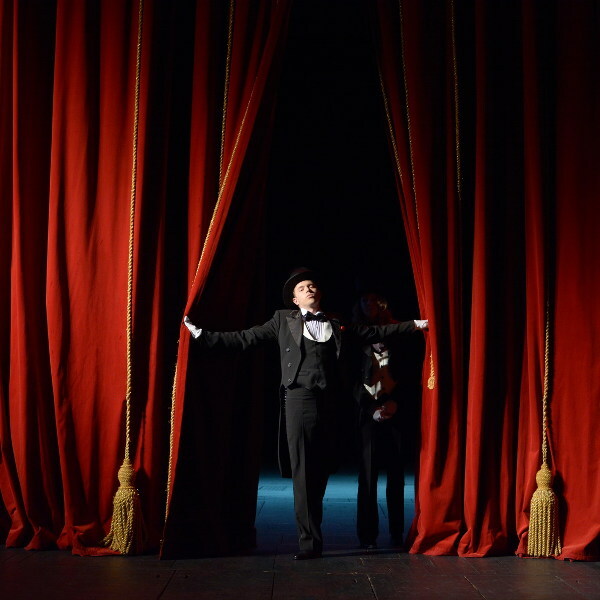 The programme includes comedies, musicals and cabaret. 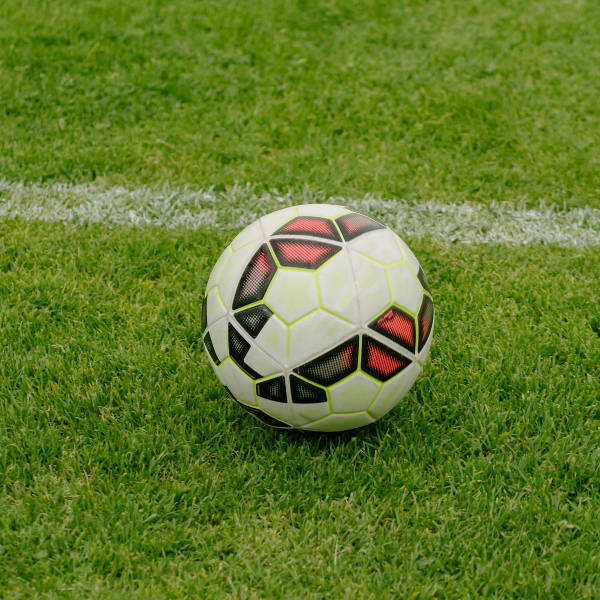 Bundesliga mayhem can thoroughly be experienced at the local team Werder Bremen’s multi-purpose stadium. What a sight to behold, being a spectator at one of these football games. Winter (November to March) is quite a popular time to visit Bremen. The yearly Christmas Market, along the Schlachte Embankment, has a stunning magnetism, drawing crowds to the city in the heart of the frosty season. You can expect to pay high prices during December and January as it is the peak ski season. More comfortable weather can be expected in summer (June to August). With extended hours of sunlight, it is the best time to travel to Bremen if you plan to explore the city by foot. There are an abundance of tourist attractions to be dazzled by, including the Schlachte Promenade and The Schnoor. For cheap flights to Bremen, June is a phenomenal time to go, as there are fewer tourists and more deals in the city. Bremen is a bustling port city positioned along the River Weser. It is a city rooted in whimsical stories and a proud sense of its identity in north-west Germany. It enchants you through the magnitude of the buildings, many of which can be found in the compact city centre. The Roland Statue in the market square is a popular attraction. Visitors are urged to rub Roland’s knees, it is said by doing this queer practice, you will return to Bremen. Discover Bremen’s ‘secret main street’ called, Böttcher Street. It dates back to the Middle Ages, where wine barrels were made. Today, the city’s ‘secret main street’ is decorated with rousing works of art. Carvings and paintings line the streets. The multi-faceted city delights the taste buds with its unique cuisine including dishes such as klaben and knipp. Bremen’s finest wine can be found at the Ratskeller. Erected around 1405, it still houses wine today. Compare several airlines and book your cheap flights to Bremen online at Travelstart! South African passport holders do require a Schengen Visa for Bremen and Germany. There are a few requirements that are needed when applying for a Schengen Visa, including a permanent passport – valid for at least 3 months from the date of return from your trip. Also, note that passports may not be older than 10 years and must have 2 blank pages. The contact details to apply for a visa are as follows: The South African Honorary Consulate to Germany is in Hamburg. Deutsche Afrika Linien, Pailmaille 45, Hamburg 22767, Germany. Phone: (+49-40) 380160. Fax No: (+49-40) 38016699. Travelling to Hamburg does not require any special vaccinations or medications. However, routine vaccinations to any city include measles-mumps-rubella (MMR) vaccine, diphtheria-tetanus-pertussis vaccine, varicella (chickenpox) vaccine, polio vaccine, and flu shot. Germany does not have a high incidence of violent crime. Pick-pocketing and theft of unattended vehicles can occur. Take caution when attending a night club or the Christmas markets. Tourists are encouraged to stay in the company of trusted people when going to bars and night clubs. Always have an eye on your drink, as incidents of ‘drink spiking’ can occur. Tourists are encouraged to be alert in the shady Viertel Neighbourhood. Known for its second hand goods on every street corner, you can discover incredible, cheap items. However, the area transforms into a red-light district at night. This attracts an unsavoury atmosphere. Trams in the Obernstrasse shopping area have the potential of leading to fatalities if you are not aware of your surroundings. Trams are located close to the walkways. Keep a safe distance from moving trams when on foot.